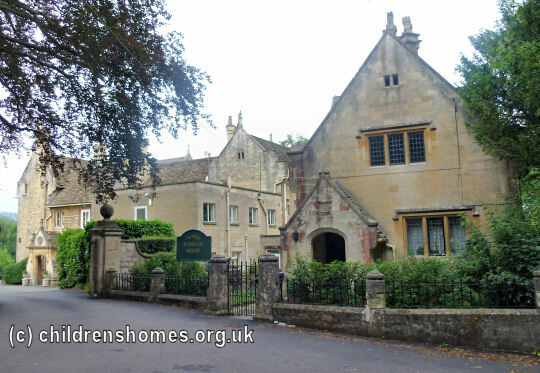 The Sunnyside Nursery was opened by the Waifs and Strays Society in 1930 at Middle Hill, Box. It replaced the Admiral and Mrs Arden Close Diocesan Memorial Home at Longwell Green. The property, which previously been called 'Sunnyside', was purchased by the Society for £3,500 and adapted at a further cost of £1,600. 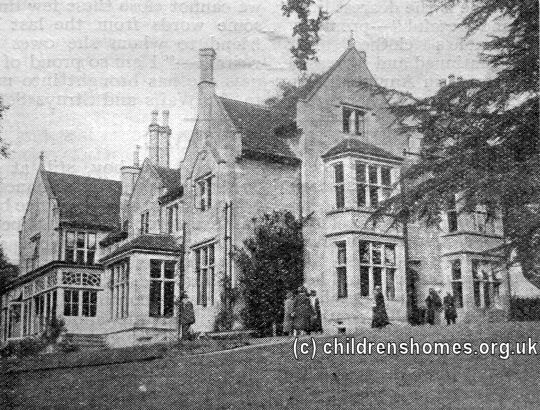 The new establishment was originally known as 'The Admiral and Mrs Arden Close Holy Innocents Home' in recognition of the couple's previous donation to the Society of the Longwell Green home. However, 'Sunnyside' later came to be the home's usual name. The official opening of the new home was carried out by the Duchess of Beaufort on September 24th, with a ceremony of dedication conducted by the Bishop of Malmesbury. The building provided eight rooms for the children, including three dormitories, a bathroom, chapel and school-room. The home initially housed 30 girls aged from 4 to 10. 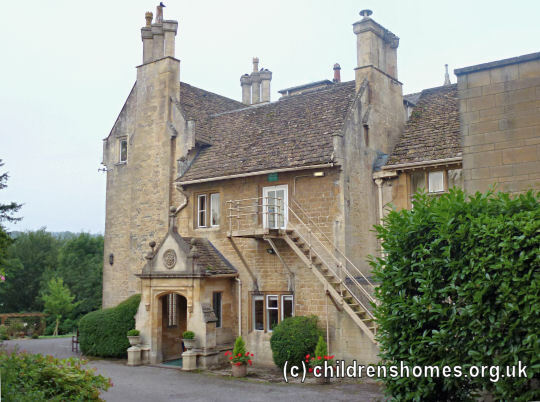 By 1935, however, the accommodation was described as being for 35 girls, aged 2-5. In 1949, a new wing was added to the property, allowing it to accommodate children from birth up to the age of five. By 1958, the establishment was divided into four units known as Bluebells, Daffodils, Rosebuds, and the babies who occupied two ground-floor nurseries. From 1971, the home began to accommodate children with physical disabilities. Reflecting this, its name was changed to the Sunnyside Nursery For Disabled Children. Sunnyside finally closed in 1989 and the site was sold. The property is now used as a nursing home.